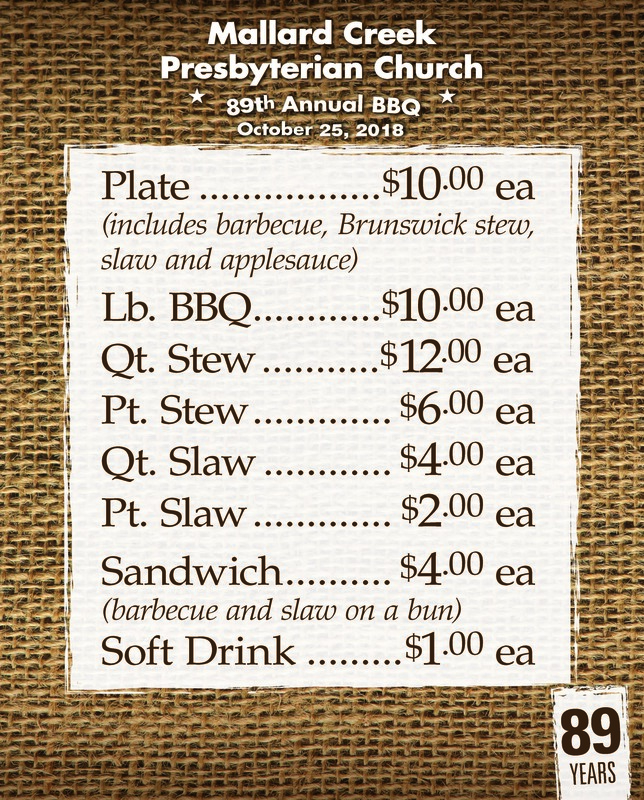 I LOVE your Brunswick Stew and usually buy 6-8 qts each year. BUT, you have priced it right out of a lot of people’s ability to pay that amount….I can’t and won’t pay $12.00 for a qt. of stew….WAAAY TOO MUCH! We held the line on the price of our stew for seven years at $10 Per quart. Obviously the price of ingredients has escalated over the past seven years and we had to increase the price. We would love to be able to sell it for less but the economics just doesn’t work. We apologize.